We place great stock in being a sole practitioner as this allows us to provide a personal service every time we see you and your loved pet. This is also reassuring for your pet as they will always have the same person seeing them each time. Peter and his nurses enjoy being a part of your pet’s journey from puppy/kitten care right through to geriatric care and everything during the many years in-between. Having wanted to be a vet from an early age and combining study with surfing, Peter is fortunate to love his job and be able to balance it with the beach lifestyle he shares with his wife and 2 sons and a menagerie of pets. 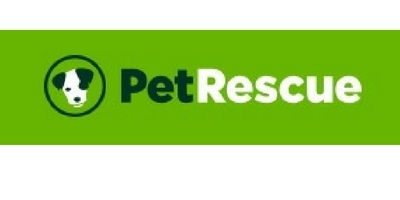 In appreciation of the wonderful opportunities the vet surgery has provided, Peter is very enthusiastic in supporting various worthy pet charities such as Smart Pups, Silver Lining, Animal Rescue QLD, and other fostering and re-homing charities. Indeed if you are associated with a charity and are looking for charitable vet help please give us a call. Our strong ties to the local community and animal welfare are also reflected in our discounted desexing programs for approved applicants in conjunction with the National Desexing Network, Noosa Lions Club, Sippy Creek Animal Refuge and RSPCA QLD. We are also acutely aware of the keeping our prices competitive for all and have a pragmatic, realistic approach to cost. 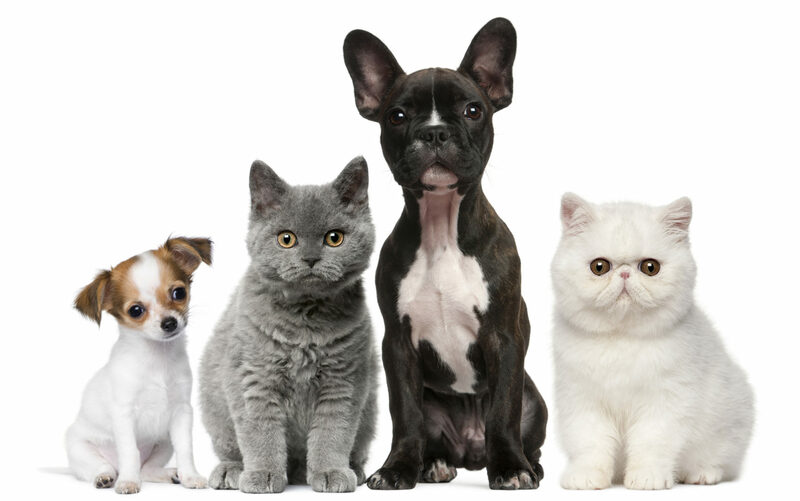 We offer the best value care for you and your pets. i.e. cataract surgery, hip replacements etc.